Following the most successful expansion season of all time, a division and conference championship, and a trip to the Stanley Cup Final, it should come as no surprise that the Golden Knights are a bit more of a national TV draw now than they were at this time last year. NBC Sports released its national TV schedule, including 109 regular season NHL games, and the Golden Knights are set to be featured nine times. All nine games will air on NBCSN with the season opener the first on the schedule. Five of the nine nationally televised games will take place at T-Mobile Arena with the start time of just one being pushed back to 7:30 PM. Last year the Golden Knights were on national TV just five times in the regular season. The gain of four ranks Vegas fifth behind Tampa Bay, Nashville, Colorado, and Winnipeg for largest increase in NBC/NBCSN games. 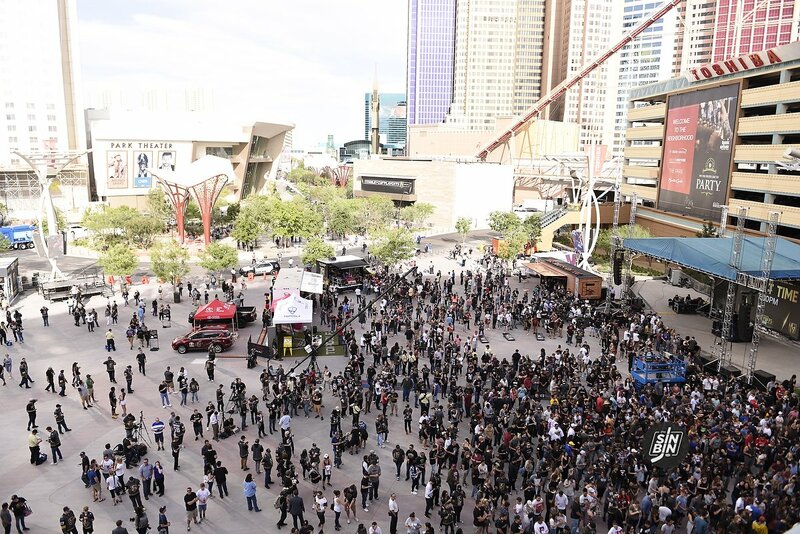 According to ESPN’s Greg Wyshynski, that decision was “heavily influenced” by the crowds outside of T-Mobile Arena prior to Golden Knights playoff games. However, it’s not all great news when it comes to nationally televised games. As always, games broadcast on NBCSN are not aired locally on ATT Sportsnet. 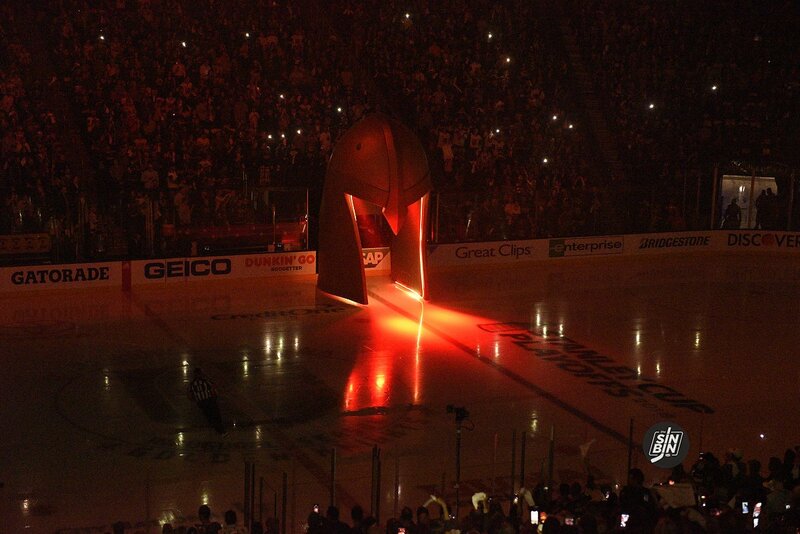 So, unless ATTSN decides to do what they did in the playoffs, there will be no local pre and post-game shows. Also, six of the nine Golden Knights games on NBCSN are part of a doubleheader, meaning another game is broadcast right before it. The first game is always scheduled two and a half hours before the second. In the event of overtime and/or shootout, the second game begins before the first ends. Thus, it’s likely at least a few Golden Knights games will be joined in progress rather than being aired in their entirety.